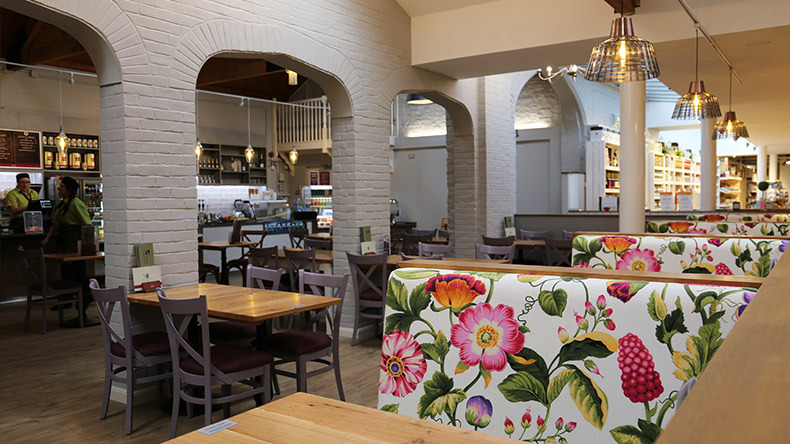 Popular as a place for family and friends to meet up, Squire’s Café Bar, Hersham is the perfect place to enjoy a relaxing breakfast, lunch or afternoon tea. 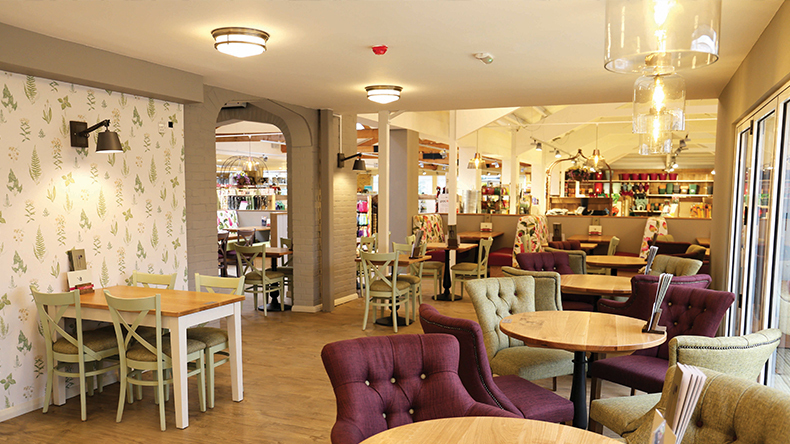 Fully refurbished and extended in 2017, this Café Bar is a modern and stylish environment that offers an extensive menu of hot and cold meals, as well as cakes and pastries. 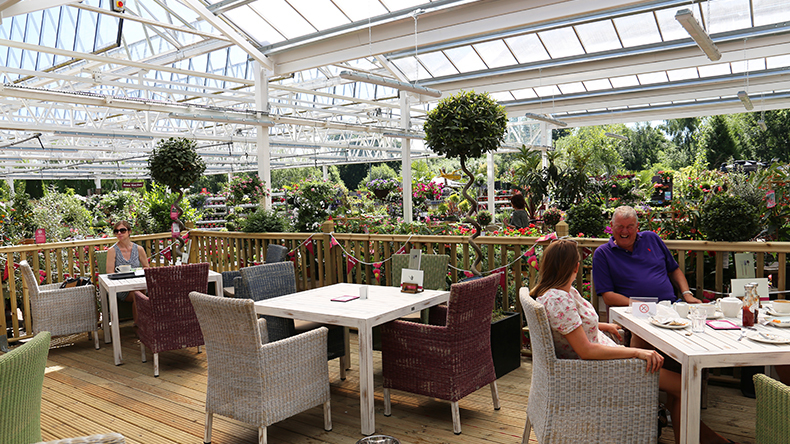 Our Café Bar has been designed to offer the ideal environment for families and friends to meet up and enjoy a relaxing meal, snack or coffee. 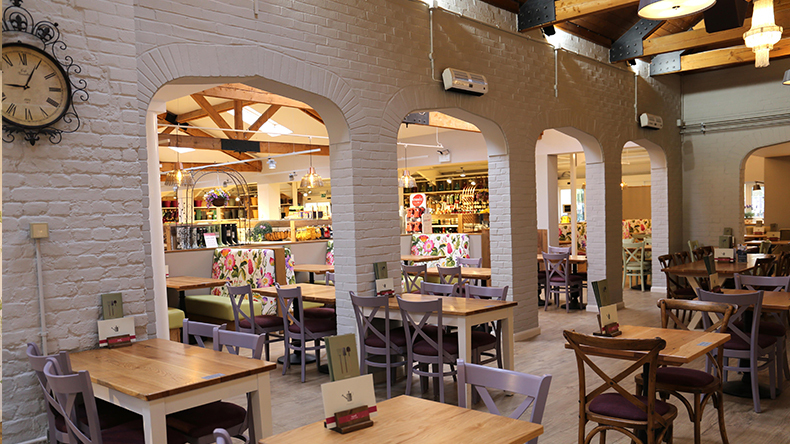 The interior has been tastefully decorated to provide a warm, inviting and stylish environment with comfortable seating, where our visitors can enjoy spending time socialising. In addition to this, there is a decked veranda outside so that you can look at our beautiful plants while enjoying your meal. The meals on offer at our Café Bar are freshly prepared and cater to a wide variety of tastes and dietary needs, including numerous vegetarian options. Along with our hot and cold breakfasts and lunches, we also offer a superb selection of cakes, gateaux and pastries. There is also a children’s menu available. 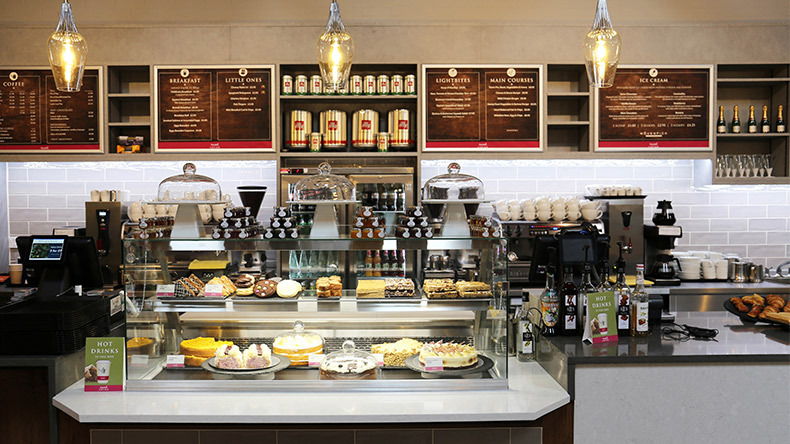 We offer an extensive range of hot and cold drinks, including Illy Coffee.